Vaccinating your cat is very important for their health and for the control of infectious disease, not only for your cat but for the cat population as a whole. The greater the proportion of the population that is vaccinated the lower the risk for your cat, even when they themselves are vaccinated. Kittens are typically vaccinated at 9 and 12 weeks of age and then annual boosters afterwards. Feline herpes virus and feline calici virus. Cat flu symptoms can range from mild to severe with sneezing, nasal discharge, mouth ulcers, sore eyes and reduced appetite. Cat flu is usually acquired via close contact with affected cats. (Cat parvo virus) this causes usually severe vomiting and diarrhoea, but can cause neurological signs especially in kittens infected before or soon after birth. It can also be rapidly fatal. Infection with FeLV usually results in persistent, lifelong infection. Most cats will develop disease and die within 3 years of being diagnosed with the infection. It is usually transmitted via close contact and mainly via the exchange of saliva –usually prolonged close contact is required for infection to occur. 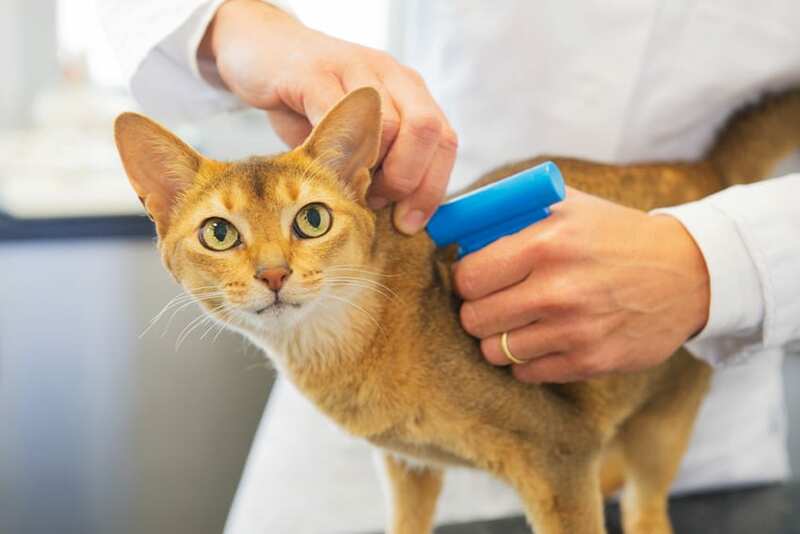 Microchipping has become a routine procedure these days and is often carried out at the time of vaccination, but can be done at any time or age. A tiny chip (approximately the size of a grain of rice) is injected under the skin where it will remain and act as a ‘barcode’ for your pet’s identity. In the unfortunate event of your pet getting lost or stolen, or if they end up in a rescue shelter or a vet practice, they will be scanned with a microchip reader which will enable the organisation to identify you as their owner and reunite you with your pet. Your pet’s microchip will be registered on a nationwide database allowing them to be reunited with you from anywhere in the country. It will soon become a legal requirement for all dogs to be micro-chipped, but in the meantime it is an invaluable resource for your pet’s safety. Contact us today to book an appointment for your pet’s microchip! 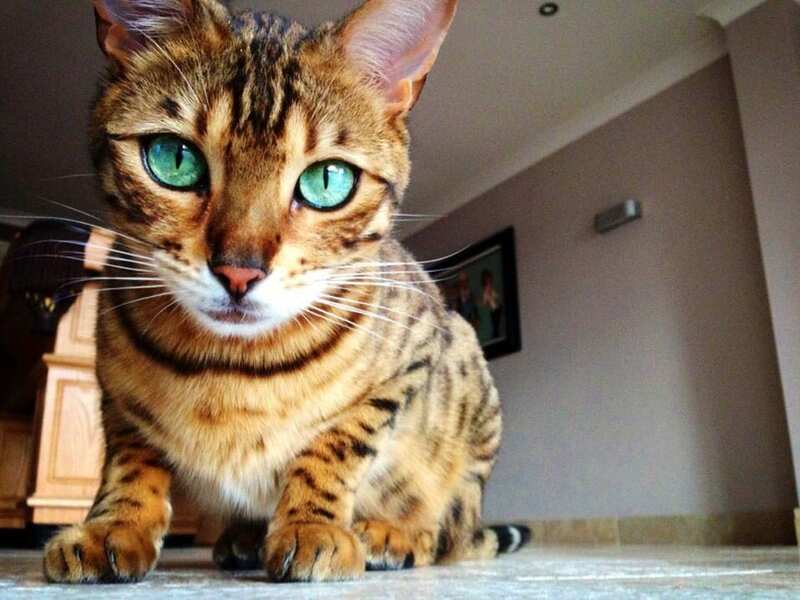 • Makes him less likely to fight with other cats and therefore reduces his chance of getting feline AIDs (FIV) which isspread by bites. one hand on the front of the chest and the other under the hindquarters.